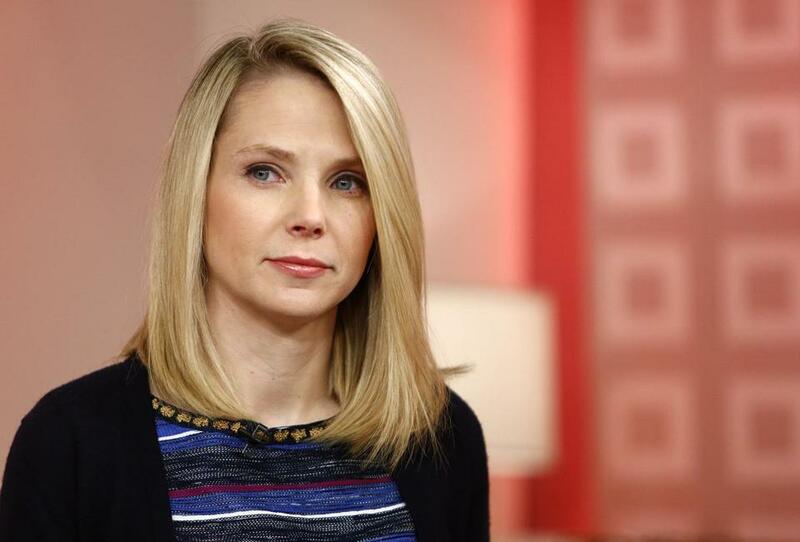 Yahoo CEO Marissa Mayer announced she is expecting twins in December. Danielle Sheer gave birth on a Sunday, and by Thursday of that week the first-time mother was back in the office as general counsel of the Boston tech firm Carbonite. Onerous boss? Oppressive work environment? Hardly. Despite her company having a generous maternity leave policy, that was Sheer’s plan all along. Let’s all be honest about what this is: a double standard by any measure. 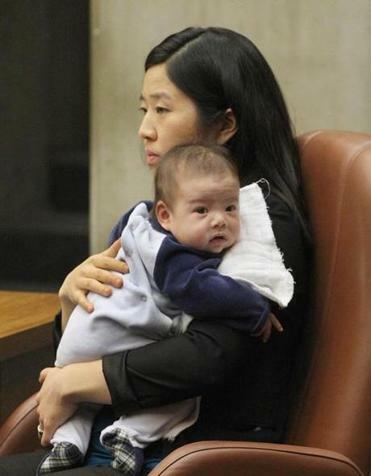 In a long-overdue move, Boston is set to become the next city to offer paid parental leave to some of its employees. New fathers routinely return to work immediately after the birth of their children, but women who choose to do the same catch flak. They’re not only seen as bad mothers, but as setting a bad precedent for working mothers everywhere who are fighting for paid time off. So here’s the long and short of maternity leaves: A woman should be able to choose what’s right for her without fear of being judged. Every pregnancy is different, every family is different, there’s no one size fits all. “The pressure nobody should put on Marissa Mayer is to ask her to justify her role as a mother,” said Jane Swift, who delivered twin girls a month after being sworn in as Massachusetts’ acting governor in 2001. Like Mayer, Swift chose to work through her maternity leave. Yes, she heard it all back then. She worked too much. She worked too little. She should resign to take care of her children. But worst of all, people told her the headlines about her struggle to balance work and family would discourage young women from trying to have it all. Implicit in all the judgment heaped on Mayer and working mothers like her is that there’s something wrong when women value their careers as much as their children. Or that all mothers should want to stay home with their newborns. “To this day, I call it baby prison,” said Bettina Hein, founder and chief executive of Boston tech startup Pixability , of her six-week maternity leave with her first baby. What Hein couldn’t stand was the social isolation. With baby number two, she returned to the office after three weeks, coming in one day a week and taking her newborn along. The best career advice Hein got was from a fellow female entrepreneur — the incomparable Diane Hessan, CEO of Startup Institute and the founder of C Space (formerly known as Communispace). That’s what Mayer is clearly doing — and she’s not dictating that other Yahoo parents take her lead. The tech company offers generous benefits — up to 16 weeks of paid maternity leave for birth mothers. In my own case, I took three months off for my first baby and then five months for the second. I wanted to savor time with my kids since my husband and I aren’t planning to have more. For me, work could wait. Not everyone has that luxury. Many working mothers have to return to work right away out of necessity. They’re the breadwinners, or they fear they may lose their job if they’re off too long. Only 12 percent of private sector workers have access to paid family leave, according to the US Department of Labor. Even for mothers who can control their fate, it can be a tough decision to come back sooner rather than later. But the thought of leaving her clients alone for three months never felt right for the mother of three. The longest leave she took was 10 days. After the birth of her second child, she delivered on a Monday, checked out of the hospital on Wednesday, and was in court by Friday. “My husband wanted to kill me,” recalled Macauley, 39, who specializes in trusts and estates. The firm’s senior women also frowned on Macauley’s choice, worried she was signaling to younger female lawyers that they should work through their own maternity leaves. To dispel that notion, Macauley makes a point to tell her associates that she respects whatever decision they make. But the harshest criticism came from her own family — her sister. “She was very critical of me because she worried that I would regret it some day,” said Macauley. But a little less judgment and a little more support would go a long way.